← Are there miracles today? Sadly, we have learned of the passing of one of our great members, Norman H Bangerter. His contributions to our industry date back to a time many of us may not remember (1963), but the legacy he has left certainly does. Norm’s participation in the Home Builders Association stems from his having operated a successful construction company, Bangerter Homes, which is operating today through his sons. 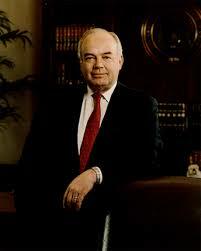 He served selflessly in politics having been Utah’s Speaker of the House and Governor. Norm was self-made and through his business acumen learned tools that significantly helped our community. I understand he didn’t want to be a politician; however, he was exactly what Utah needed during difficult times. He strengthened education and made decisions by facing problems squarely, using good judgment, and not worrying about the polls. 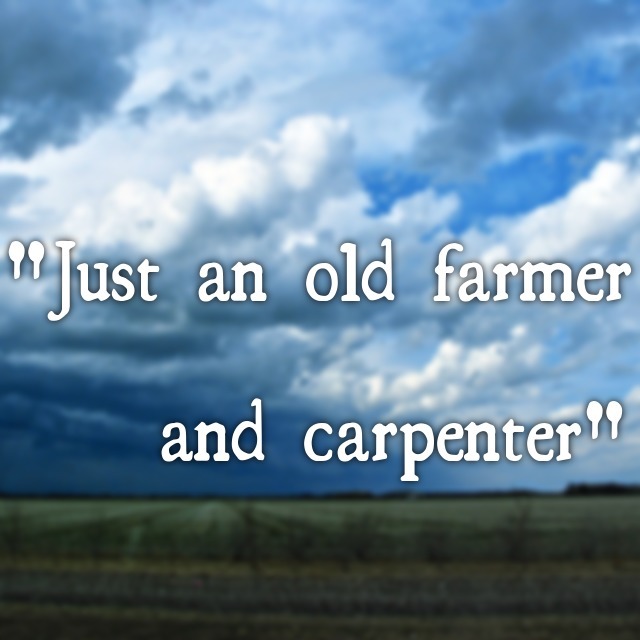 While he saw himself as “just an old farmer and carpenter” suggesting, “I want to go down in history as the governor who didn’t spend eight years worrying about how he would go down in history.” I know through his sons something significant. My belief is Norm’s family and faith were his highest achievements. Norm was the husband of Colleen Monson; together they celebrated 58 years of marriage. They enjoyed raising their family of seven children who today stand as testaments of family, love, and dedication. I’m sure he was proud that his legacy carries on here at the Home Builders Association with two sons having served as President and another being the longest continuous Parade Builder in Southern Utah. To know Norms children is to know Norm. Blair, Jordan and Adam as examples are honest, fair, hardworking and dedicated men; who are willing to help others at the drop of a hat. Many times we have relied on these men and each time they have come through without hesitation. While we share in the heartfelt sorrow of Norm’s passing, and it has been said that when a man dies, a library burns to the ground; we too know his faith has carried him to a place of peace and comfort, and the mark he has left will never end. This entry was posted in From friends and tagged Carpenter, faith, family, farmer, father, Norm Bangerter, Utah governor. Bookmark the permalink.